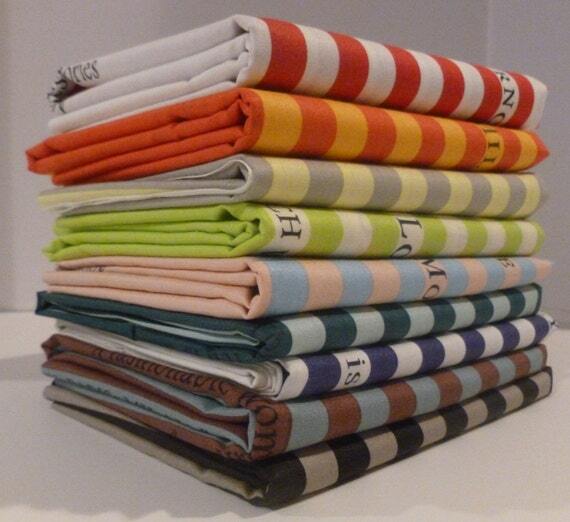 Before we even get started on news, you have to take a look at this CRAZY bundle from Sew Me A Song which has blown my socks of this week with its awesomeness and attractiveness (name that film). 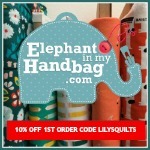 Possibly my favourite bundle of all time. 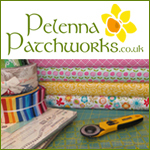 This week Pink Castle Fabrics have 20% off all orders over $60 with code SUMMER 20. 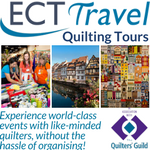 They also have a new solids club called the Colour Inspirations Club which you can find out more about here. 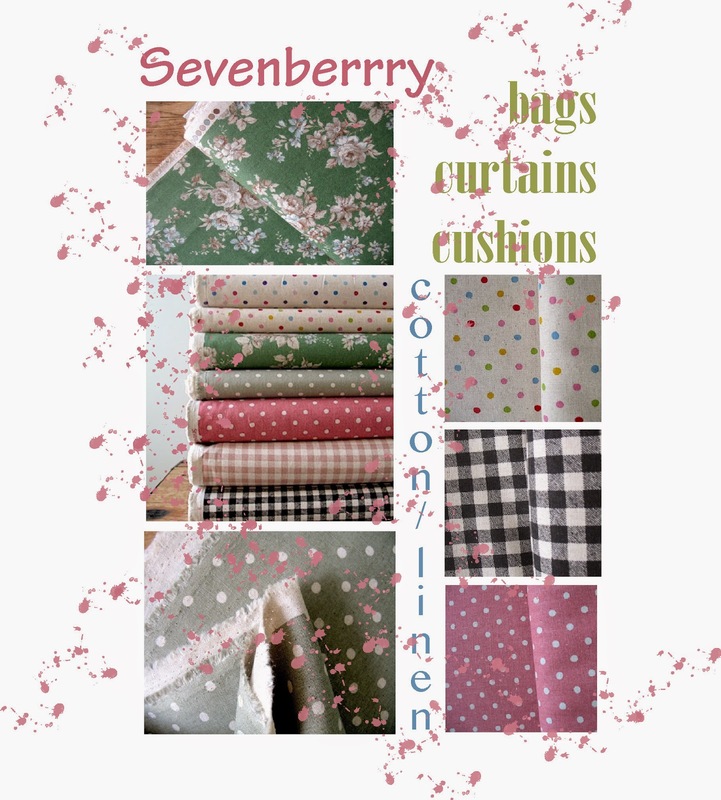 These fantastic seven berry print arrived with Celtic Fusion Fabrics last week - a heavier weight - 25% linen / 75% cotton mix - perfect for bag- making, purses, totes, curtains, and light upholstery. 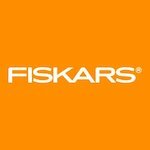 Oakshott have 27 new colours available in their 54" wide colourshott line which will shortly be available from them both as 10" and 5" square bundles. 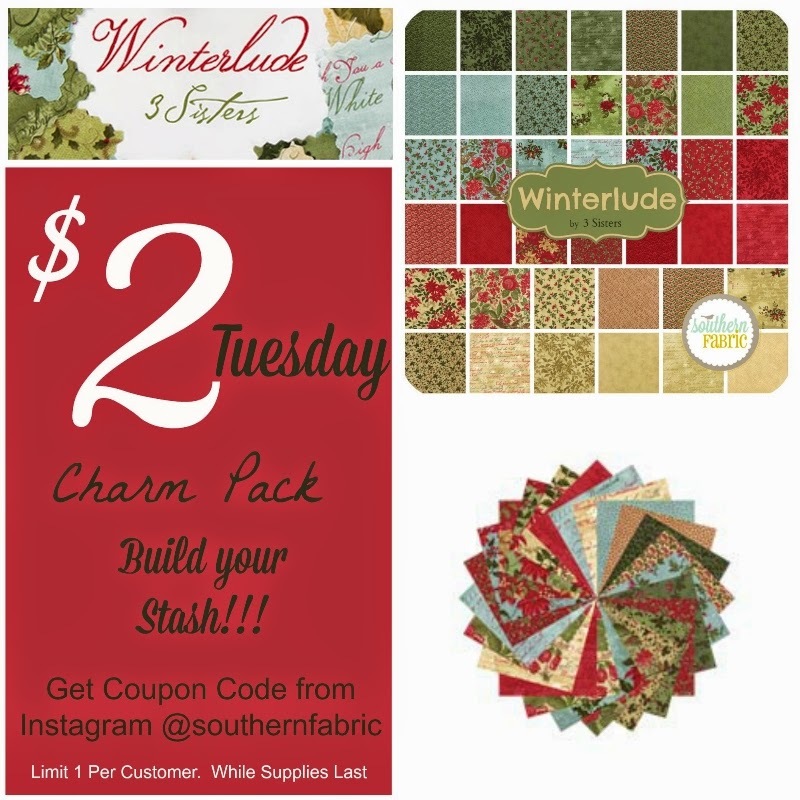 Don't forget to follow Southern Fabric on Instagram @southernfabric to find out about their occasional $2 charm pack offers like the one going on right now (limited stocks available each time). 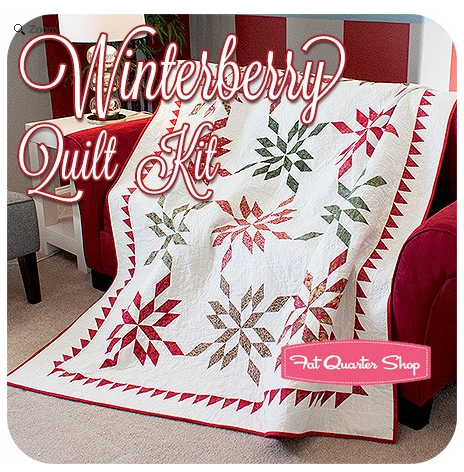 New in at the Fat Quarter Shop is this beautiful Winterberry Quilt Kit featuring Winterlude by 3 Sisters for Moda.